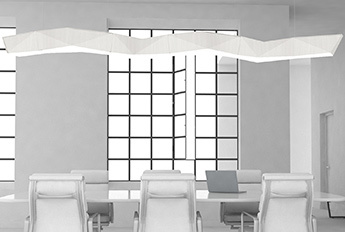 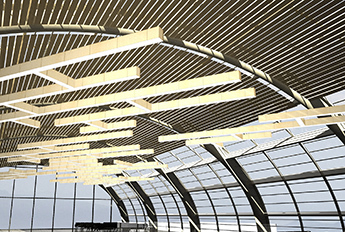 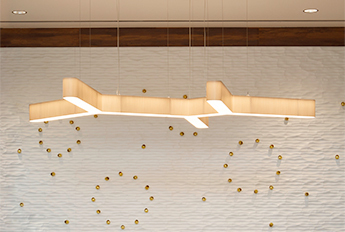 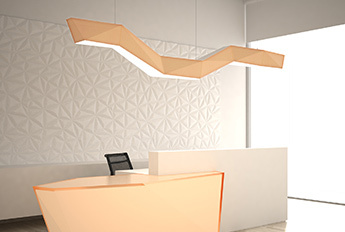 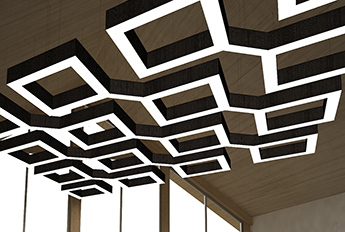 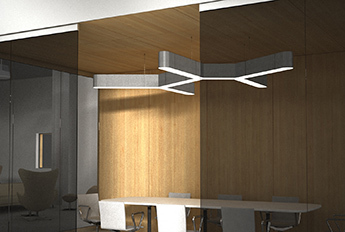 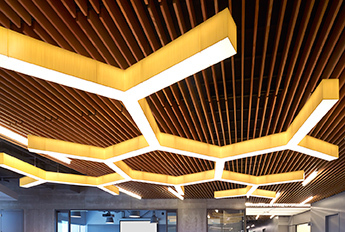 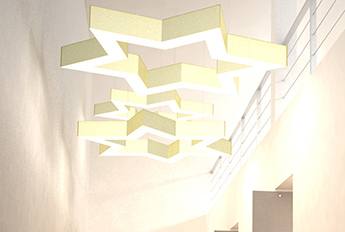 LA2 Connected is modular, customized lighting without the custom cost. 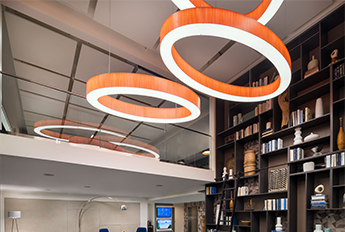 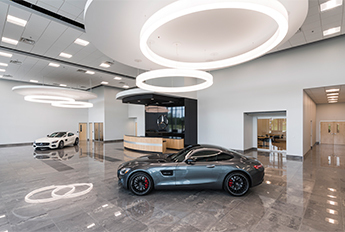 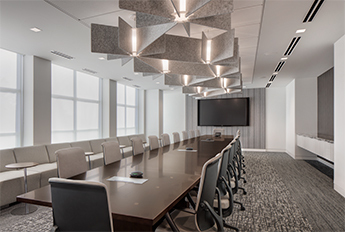 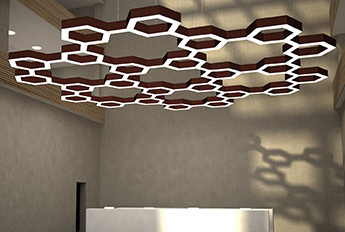 Using a system of modular lighting shapes, to specify unique configurations that are tailored to meet each project and budget has never been easier. 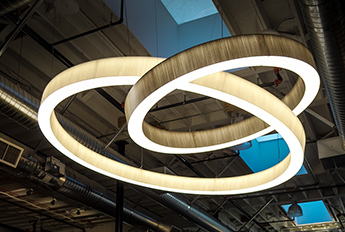 LightArt isa handcrafted architectural lighting firm that specializes in commercial, hospitality, healthcare, and workspaces. 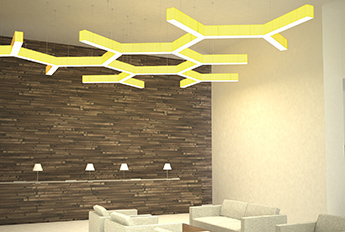 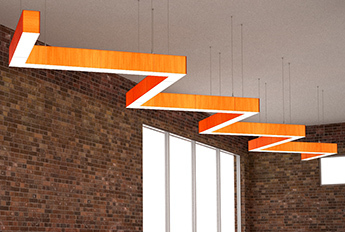 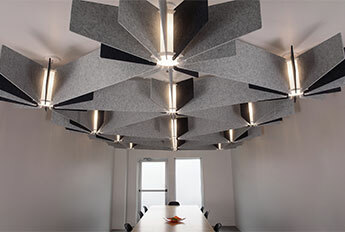 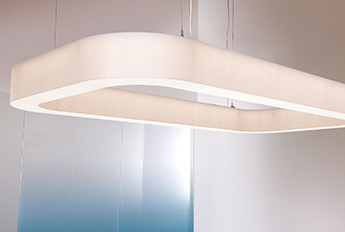 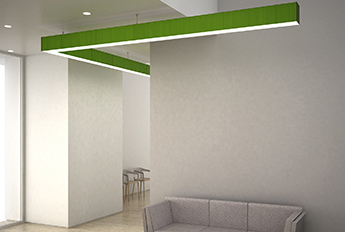 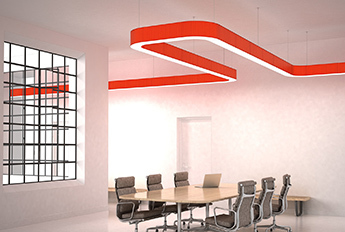 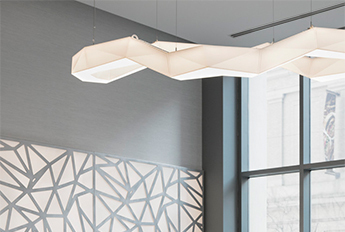 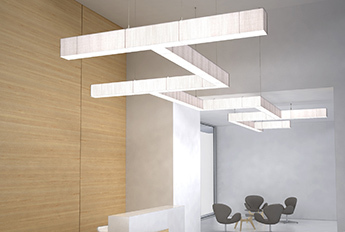 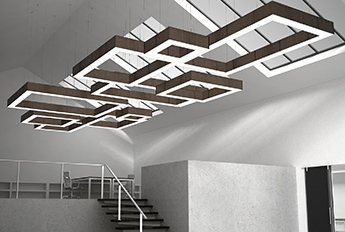 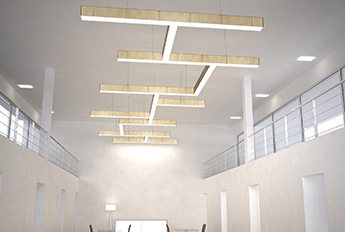 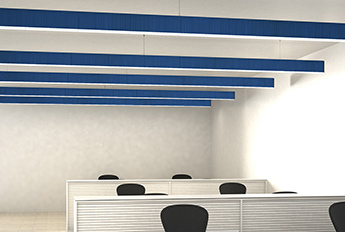 The LA2 Connected series uses a modular design with the latest lighting technology, along with a versatile material and fabrication techniques to create a lightweight, long lasting solid LED system. 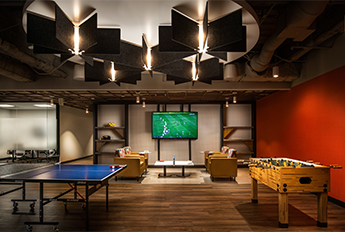 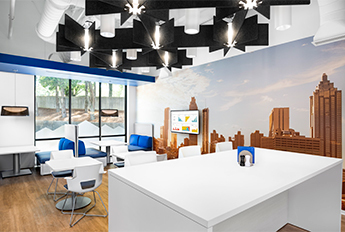 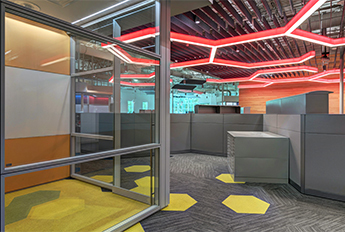 Connect your space by choosing from a large array of modular parts to create limitless combinations, each adaptable to your design goals. 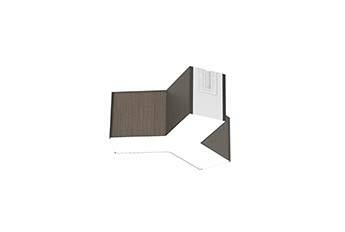 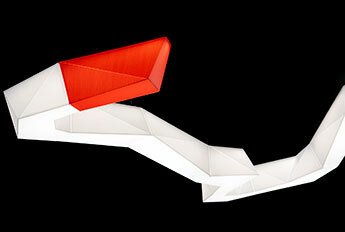 A perfect wayfinding and lighting solution in one easy to specify modular product package. 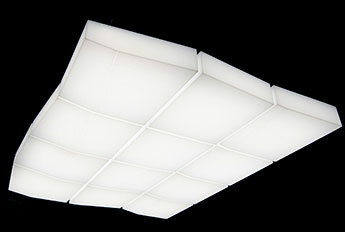 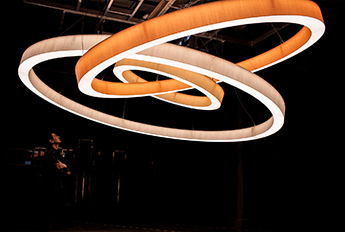 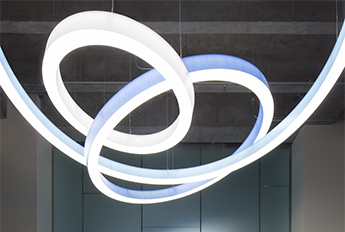 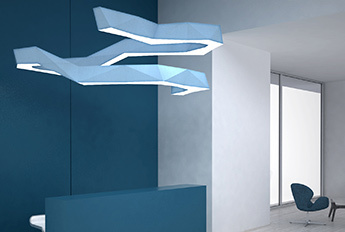 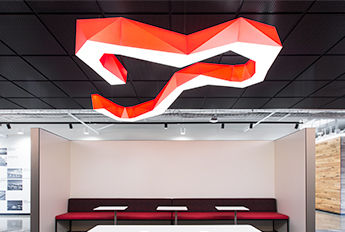 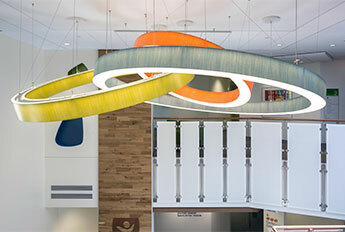 LightArt's signature diffusion provides an even light output. 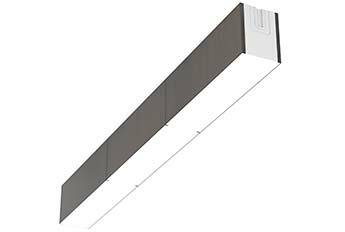 The fully enclosed top lid keeps debris, dust, bugs, other items firmly out, while a solid LED lighting system allows for long lasting illumination. 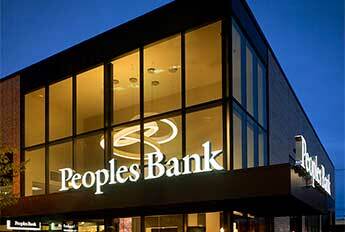 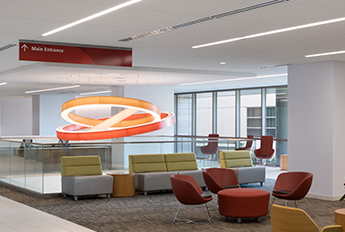 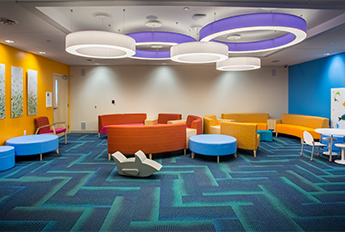 The durable shade material can be chosen in a wide variety of colors; an easy way to incorporate brand identity or match with the current color theme within the space. 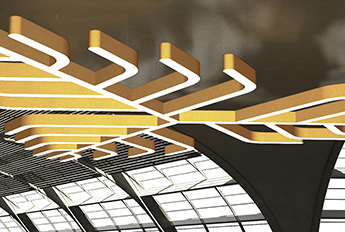 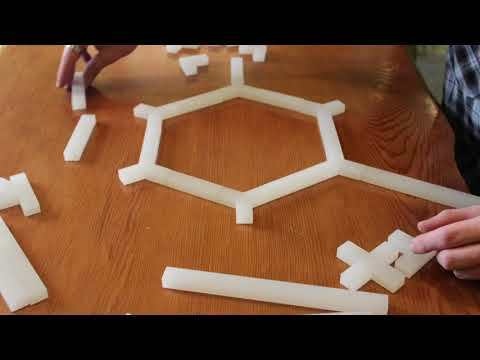 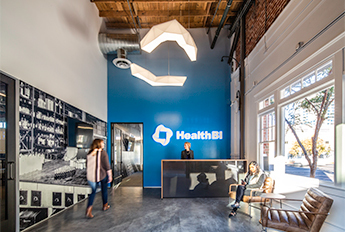 Creating a wayfinding and lighting application using modular components has never been easier. 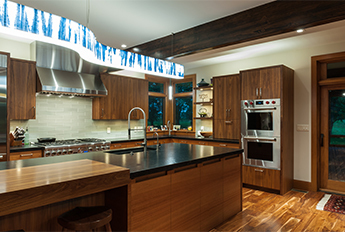 Our team of craftspeople, artisans, project managers, and dedicated regional sales representatives can guide you through the custom design process. 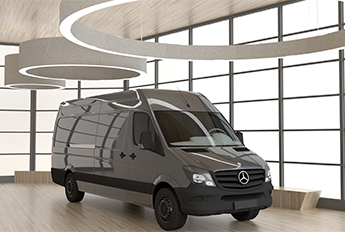 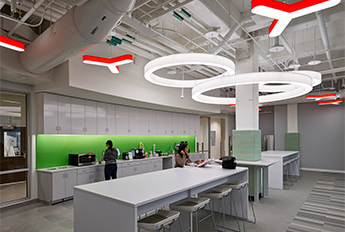 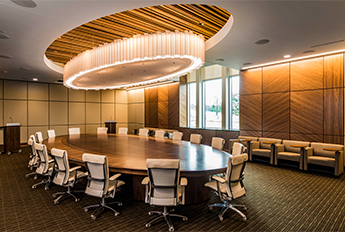 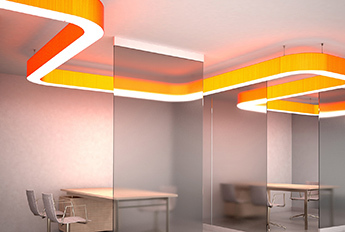 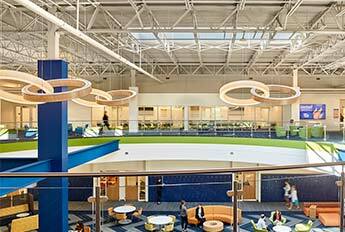 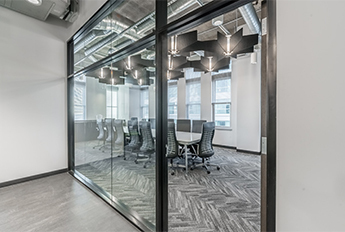 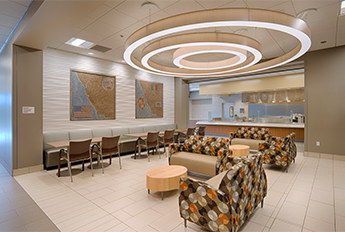 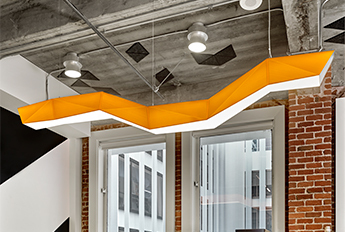 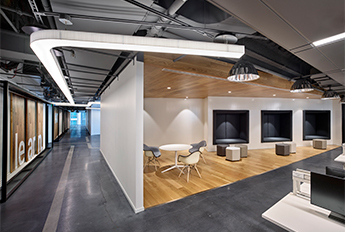 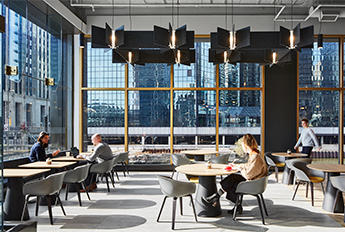 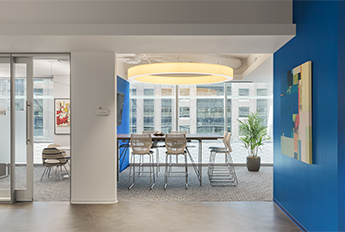 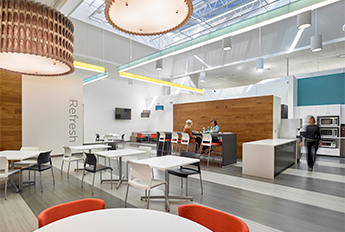 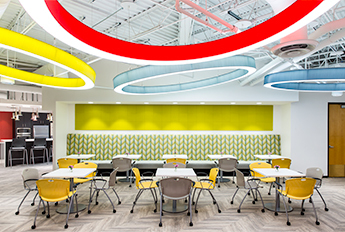 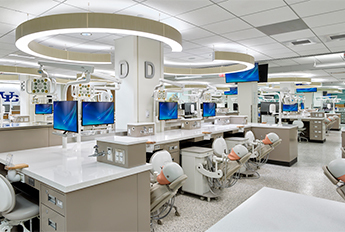 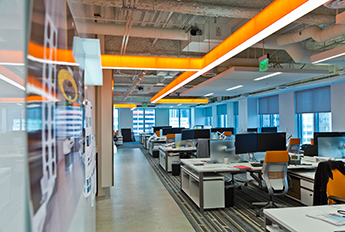 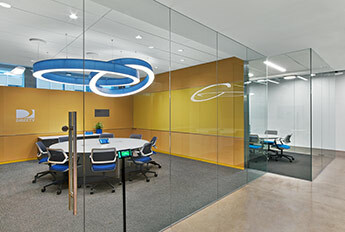 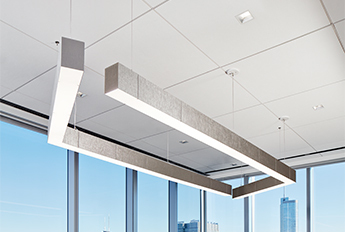 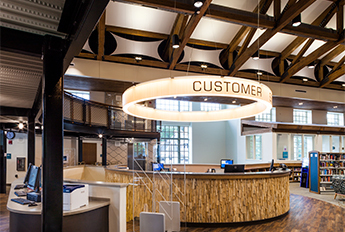 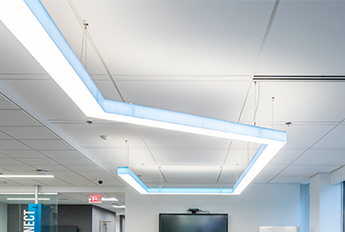 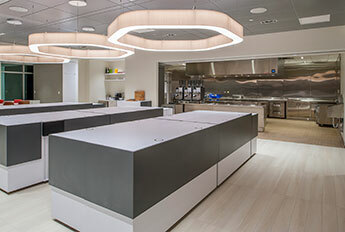 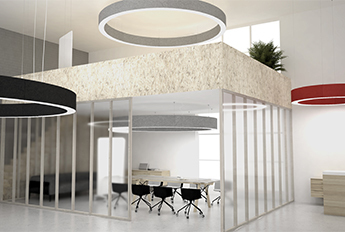 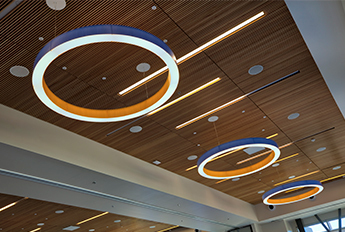 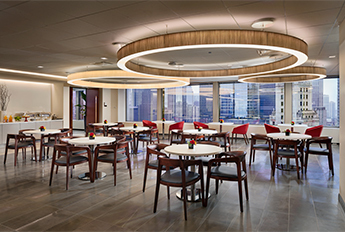 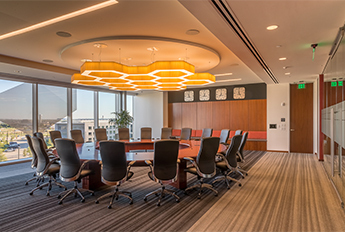 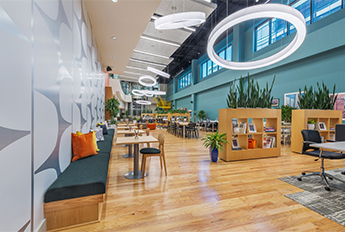 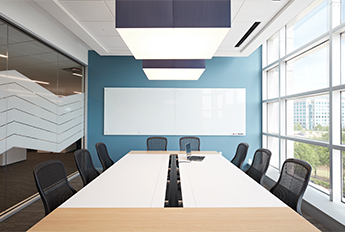 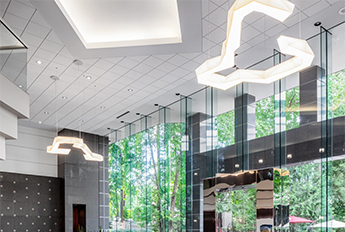 The LA2 Connected modular lighting system provides a flexible, budget conscious solution to design challenges. 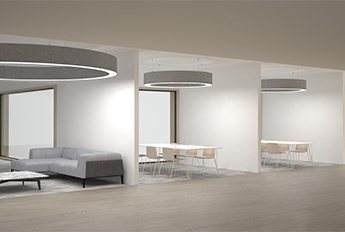 With a modular application we can create a modern, classic or contemporary configurations for large or small scale environments. 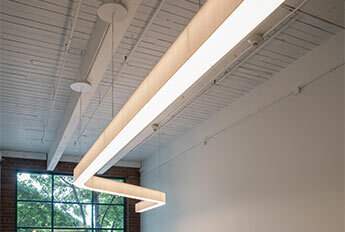 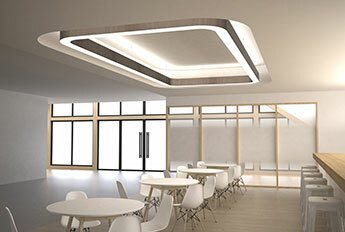 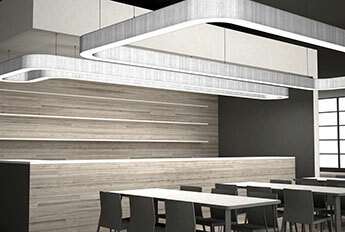 With two profile options of 8"H and 4"H, the line provides even more design flexibility when using a modular lighting. 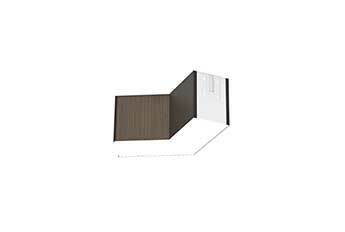 The 4"H is great to shorter ceilings and rooms with spacial considerations. 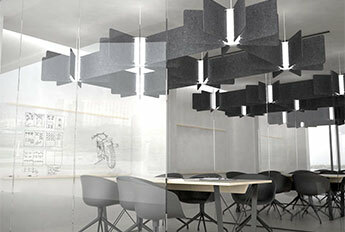 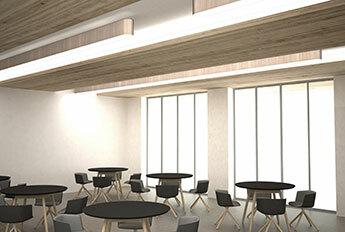 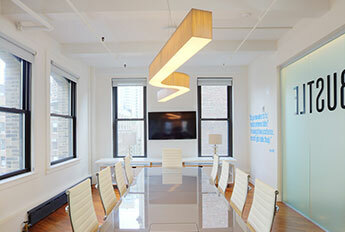 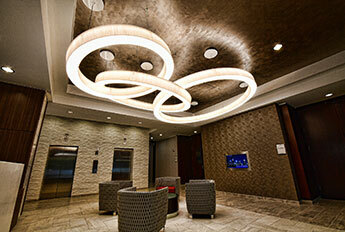 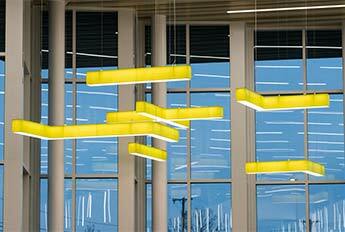 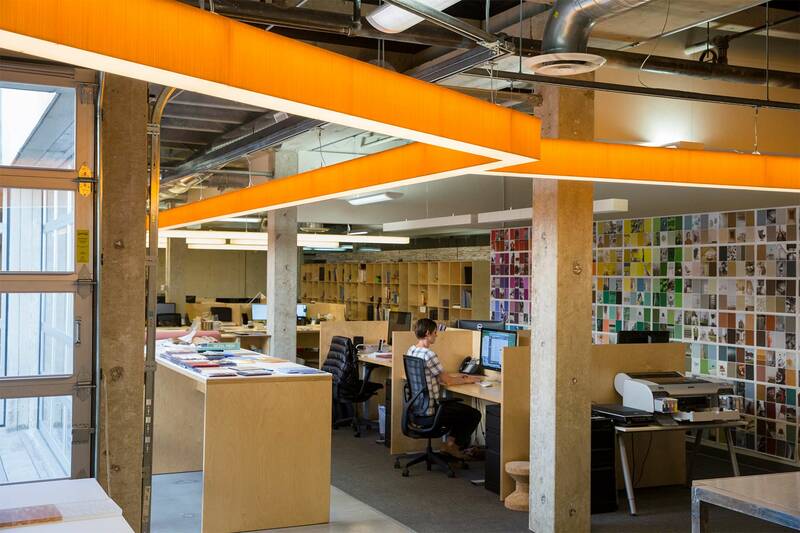 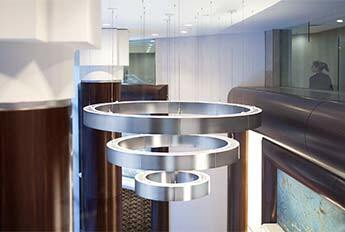 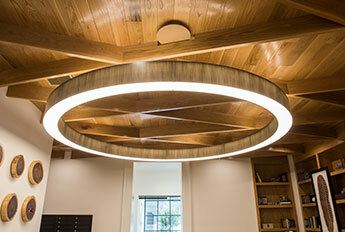 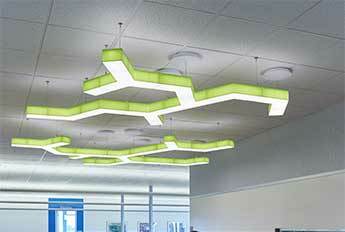 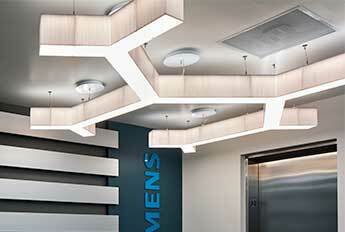 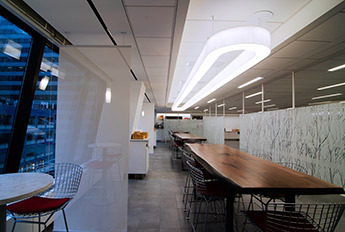 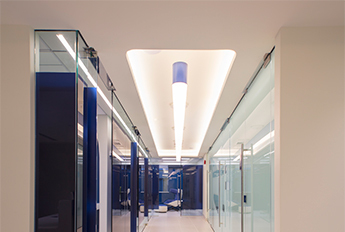 Thus allowing the client the opportunity to use modular lighting applications with large and small scale environments. 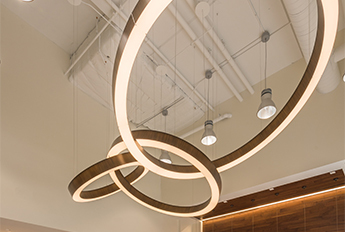 Customization, handcrafted design, and excellent customer service is what sets us a part from other lighting manufacturers. 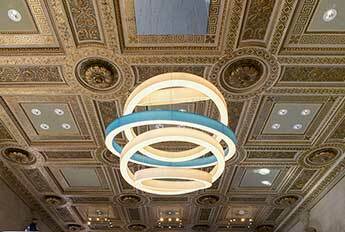 Contact us to learn more about how we can help with your lighting and custom chandelier needs. 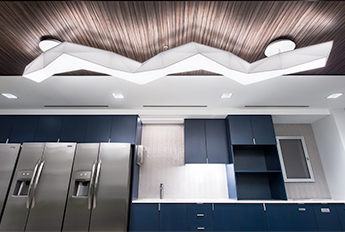 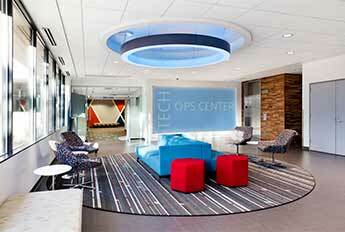 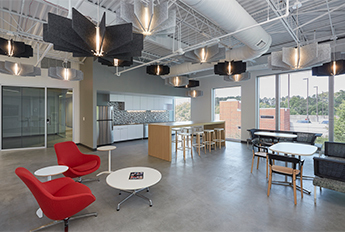 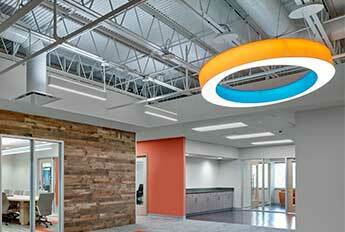 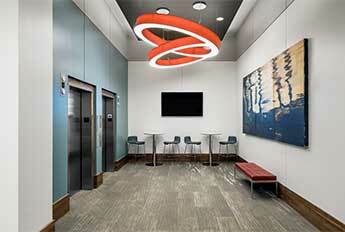 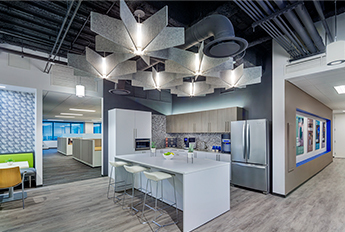 Specifier by Arcus Design Group - Architects, Inc. 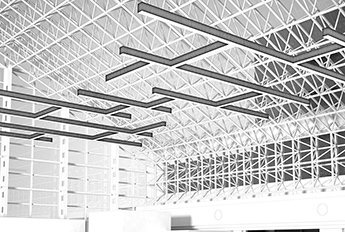 Overall Dimensions for the project above. 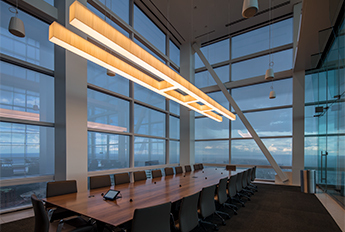 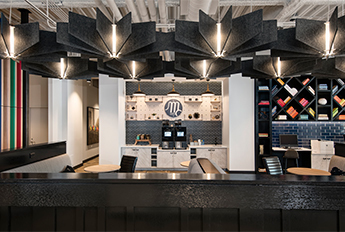 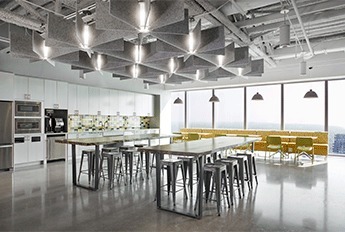 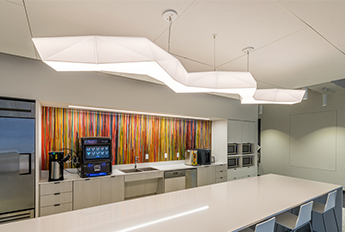 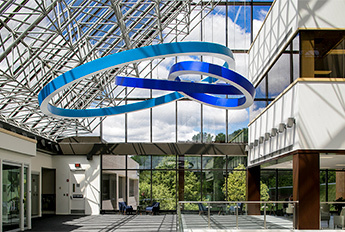 Contact us at info@lightart.com or call at 206.524.2223 to learn more about our LA2 Connected modular lighting capabilities.